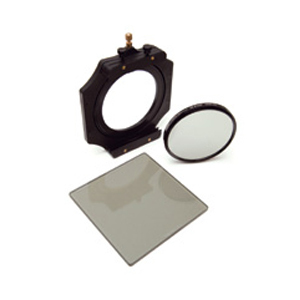 This is a Schneider True-Match Variable Neutral Density Filter. 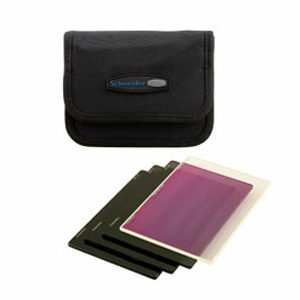 The perfect choice for DSLR cameras with high ISO settings, it allows the user to select the lens f/stop and camera speed independent of ambient light conditions.This carefully matched set of filters work in combination to produce a density range from 1-1/3 stop loss to 11 stops of light loss. 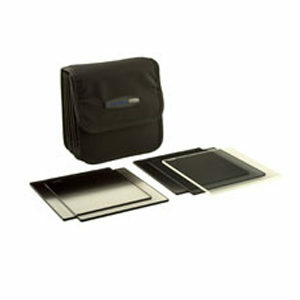 By selecting the best quality materials, Schneider variable ND offer 11stops (ND3.3) attenuation with no blue color shift at maximum density which is a common problem with inferior and unmatched materials common in lesser variable ND filters. 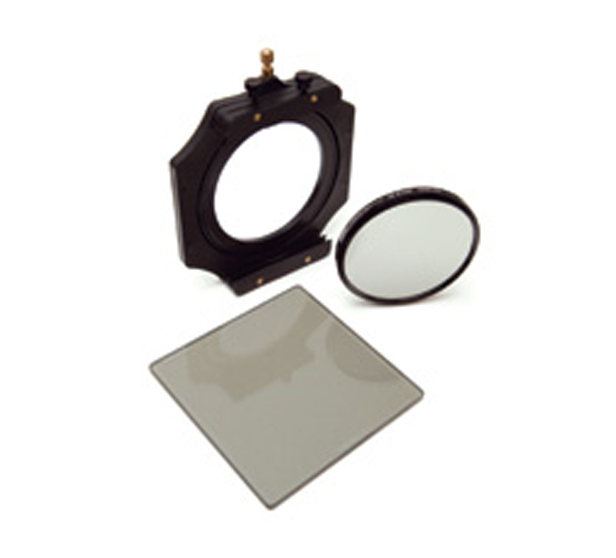 The kit is comprised of a screw-on 77mm True-Match Circular Polarizer (Non-Rotating) that mounts to the front of the camera lens, a 4×4 True-Match Linear Polarizer that slides into the Schneider 4″ rotating Filter Holder with the 77mm W/A adapter ring. Also available in a 95mm kit size. Step Rings are available for other lens diameters. 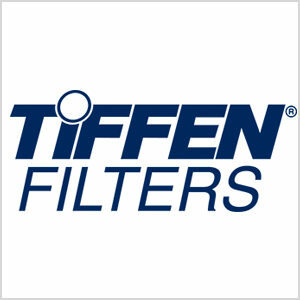 These filters are available separately as an upgrade kit (77mm or 95mm) for those who already own a 4″ Filter Holder or the Schneider Landscape Control Kit.